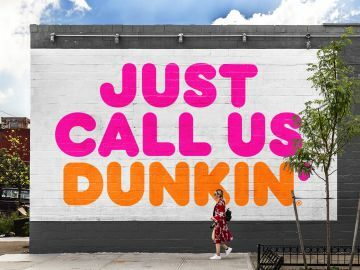 Throughout my 11 years at Dunkin’ Donuts, I have worked with an awesome field marketing team to handle many of the brand’s sports marketing initiatives. One of my favorite parts of my job is the opportunity to help DD guests connect with their favorite all-star athletes. A great example of this happened on June 19, when guests in Secaucus, NJ were greeted at the DD drive-thru window with a special surprise to help them tackle the morning grind: Two-time World Champion Eli Manning! 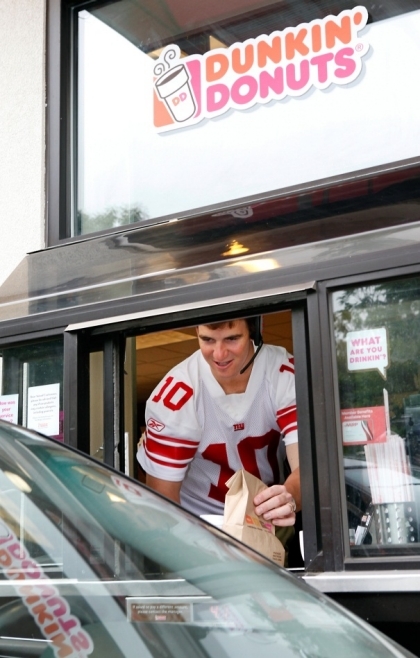 Eli Manning serves lucky guests at the DD drive-thru in Secaucus, NJ! 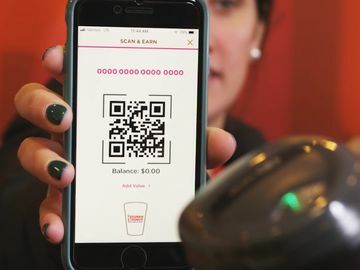 The folks at Dunkin’ Donuts are excited to announce a DDelicious partnership in New York, New Jersey, and Connecticut with the New York Giants quarterback. To celebrate, we asked Eli to surprise guests at the Dunkin’ Donuts restaurant that he most often visits, which happens to be in the heart of Giants Nation in Secaucus. Eli was a hit with the unsuspecting fans, and it was amazing to watch their reactions as they realized he was serving their coffee, baked goods, and breakfast sandwiches that morning. Sporting his Giants jersey and a headset, it wasn’t long before Eli found himself in the middle of the DD morning rush. Between taking orders, working the cash register, and serving breakfast treats, he still found time to chat with guests about the upcoming season and autograph a few coffee cups! Eli tackles the morning rush at the DD counter. We are so happy to begin working with Manning that we presented him with his very own mocha-colored DD crew shirt—now he is a true member of the Dunkin’ team! 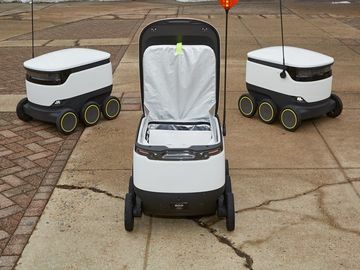 Eli will help us show football fans throughout the region that we support one of their favorite teams: The New York Giants. - Since being acquired by the Giants in 2004, Manning has played in 121 regular season games with starts in his last 119 appearances. - In the regular season, Manning has completed 2,291 of 3,921 (58.4%) for 27,579 yards with 185 touchdowns and 22 300-yard games. - Manning holds the Giants career postseason records with 356 pass attempts, 219 completions, a 61.51 completion percentage, 2,516 yards and 17 touchdown passes. Even if you were not able to meet the star quarterback on June 19, make sure to look out for a series of DD advertisements that will feature Eli this upcoming football season. 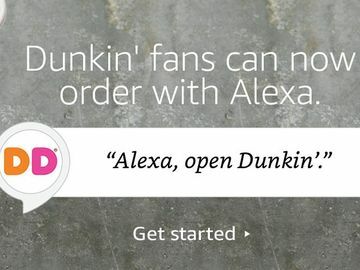 Also, if you’re in the Metro New York area, keep the Dunkin’ drive-thru in your morning routine—you never know who might be waiting at the window!